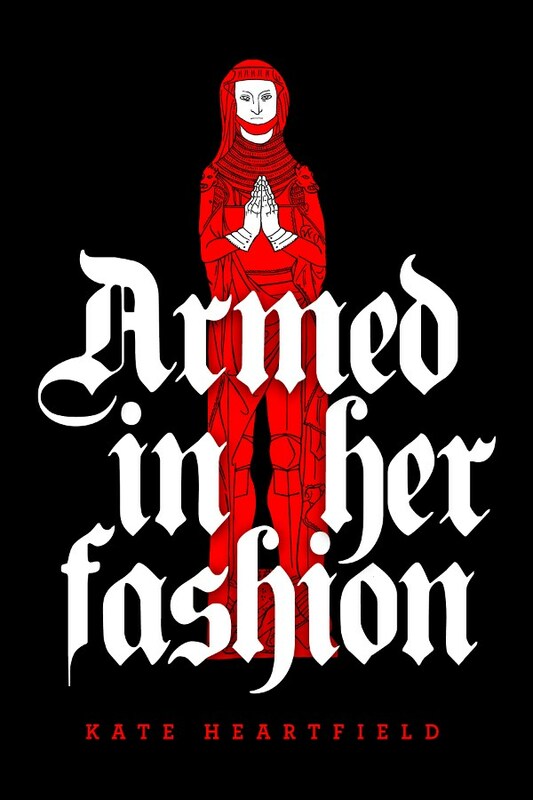 Kate Heartfield, author of Armed In Her Fashion, will be signing in the Ontario Book Publishers Pavilion on Friday at 1:00 PM. In 1328, Bruges is under siege by the Chatelaine of Hell and her army of chimeras – humans mixed with animals or armour, forged in the deep fires of the Hellbeast. Widow Margriet de Vos and her daughter Beatrix join a transgender man at arms and other widows for a raiding party Hell has never seen.